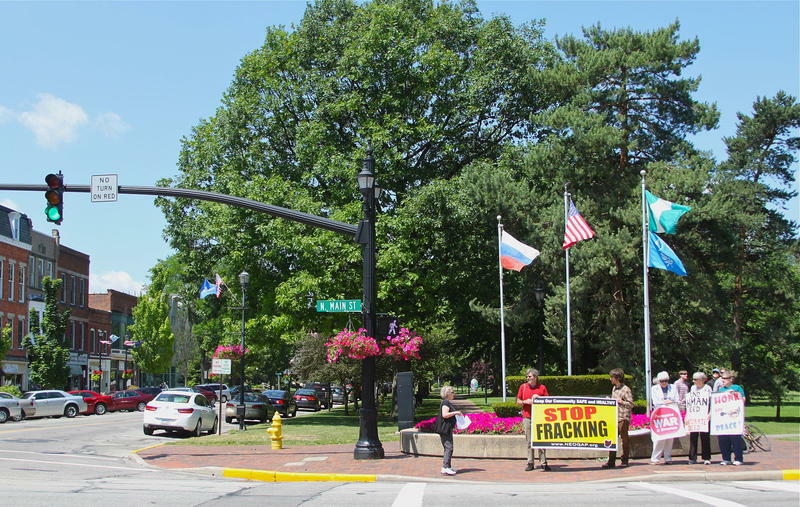 The Akron Beacon Journal reports the council voted against the change Monday in an 8-to-5 vote, splitting along racial lines. Councilman Russ Neal, who proposed the change, said it would help correct "the wrongs of the genocide that took place" and encourage celebration of Native American culture. 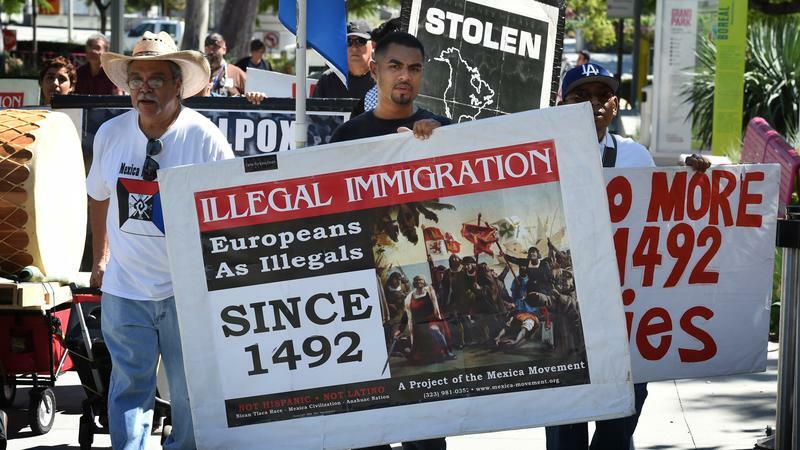 The proposal was opposed by groups representing Italian-Americans, who said it sought to diminish contributions made by Christopher Columbus and other Italians. In August, Oberlin City Council voted to replace Columbus Day with Indigenous Peoples' Day. 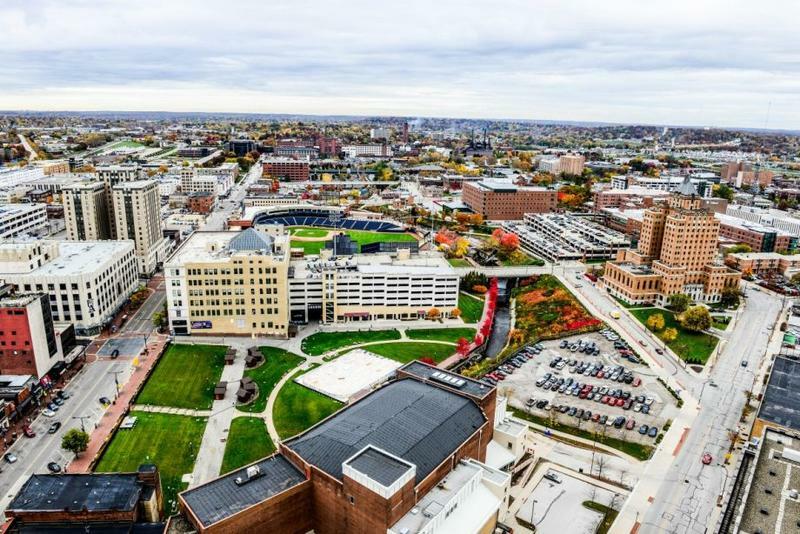 A measure being introduced in Akron City Council next month could remove the federal Columbus Day holiday and replace it with Indigenous Peoples’ Day. 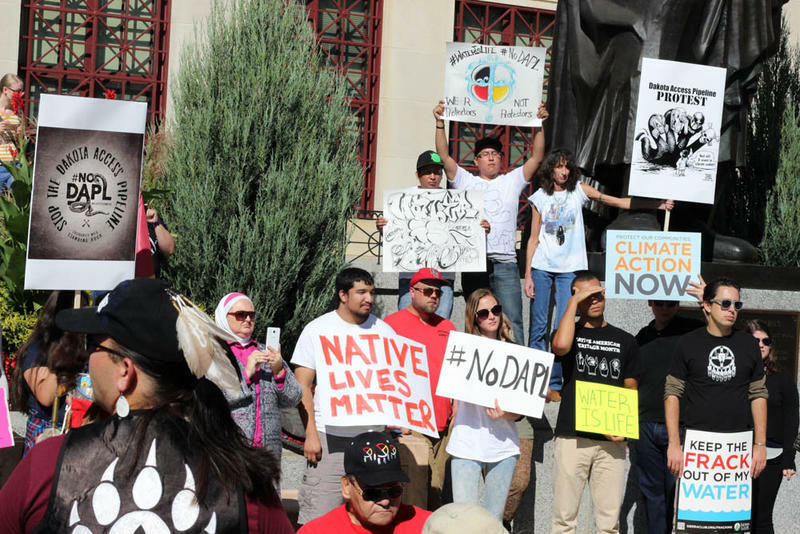 Members of the Native American community used Columbus Day to protest against the Dakota Access Pipeline, a project that sparked massive protests earlier this year.